Questions are already swirling around Generation Z and what this emerging consumer force of 60 million Americans born between 1997 and 2012 could mean for business as usual. What does Gen Z’s emergence mean for GROCERY brands, stores, and, in general, retail? How are Gen Z grocery shoppers similar to and different from older shoppers? Which grocery retailers and grocery-shopping methods appeal most to Gen Zers? Which grocery brands enjoy the loyalty of next generation shoppers? 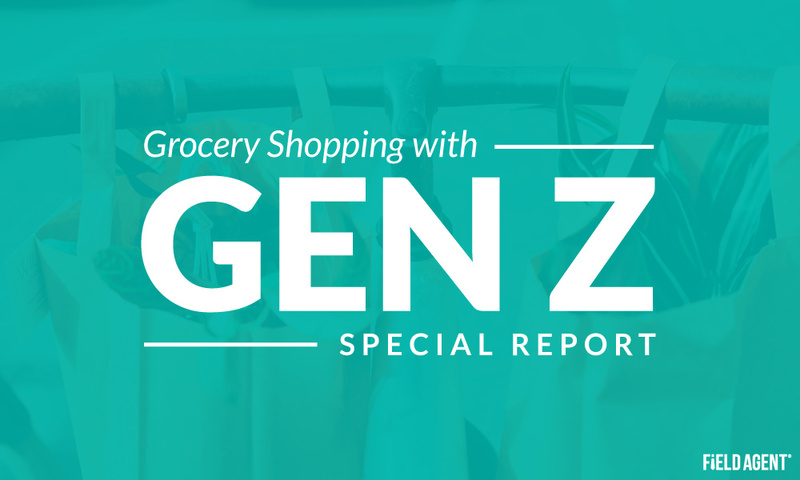 What shopping priorities matter most to Gen Z grocery shoppers? And because we also surveyed over 1,000 40-60 year olds, this report also offers a look at the grocery-shopping behaviors and attitudes across generational divides. Now’s the time. 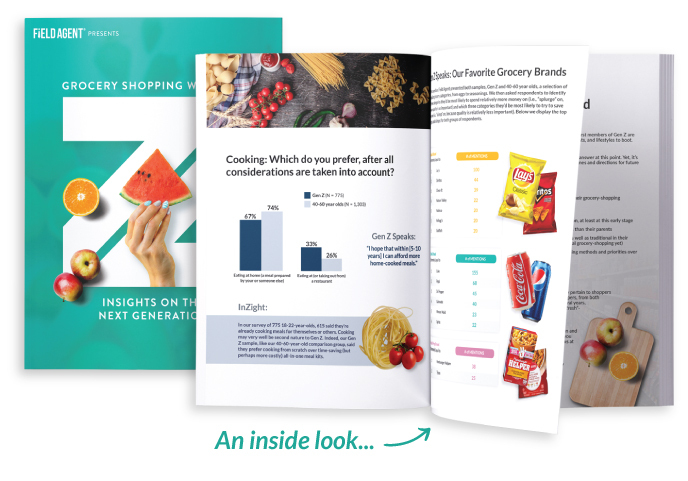 Download "Grocery Shopping with Gen Z" to start preparing for the next generation of grocery shoppers.